Country Inn & Suites Beckley is the only hotel in the area with swim thru indoor/outdoor pool. The pool and whirlpool are open year round.Closest hotel to Tamarack 0.4 miles. Enjoy complimentary Continental plus breakfast daily featuring hot items and waffles. 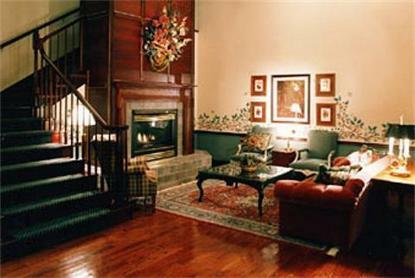 All rooms and suites feature voice mail, in-room coffee service, iron and ironing board and complimentary local calls. Hotel also features coin operated laundry, a game room and complimentary fitness room. *Pets allowed in designated rooms only. A 30 USD non-refundable pet fee applies.